Has no one noticed that you can watch all of stage 5 on Youtube? I'm not sure about the other stages, but I found the subs on Youtube were done well. Saw a dude post that he ordered the DVD and would take a few weeks for it to arrive and get it subbed. That would take a very long time and be pretty hard to do. 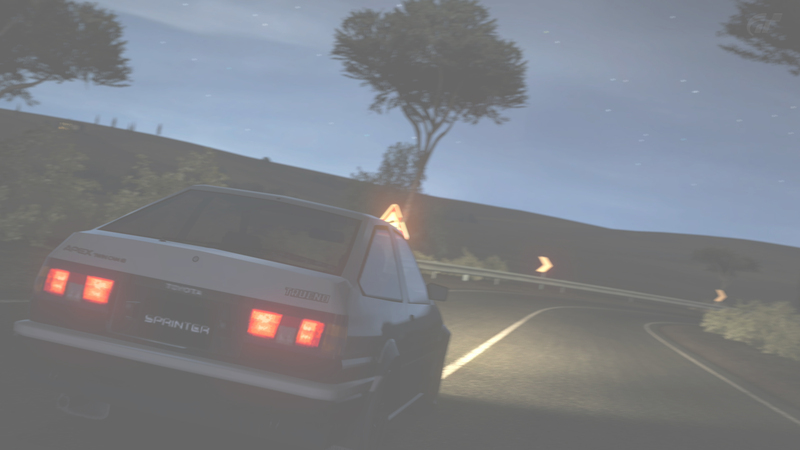 Initial d final stage ep1 is now on YouTube! Anyone have a link to the translated manga? From the beginning of the Shinji battle to the end? I read the scanlations from the IDW forums but you'd have to scavenge pages 295-419 since they're not organized at all. Starts at chapter 668 and ends at chapter 718 with 719 being the ending to the manga. I already did that Kraze and I got tired of it lol. The furthest translated i got was up to 686 on mangareader. There's literally no other place to find the manga unless you read the raws. If you want to discuss final stage, use the spoilers tags! Anything from 5th stage and previous is fair game and can be discussed in a free form manner. I love how the ID discussion thread is in the Forza section sometimes I forget.